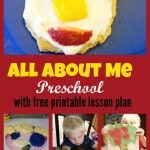 This year I have learned that teaching my son is much different then teaching my daughter. Sweet girl love worksheets and crafts and will gladly accomplish any task I give her. Big boy on the other hand is really not interested in anything that makes him stay still for more then a few minutes. I assume this is pretty typical of a 3 year old boy, but it has made me rethink the activities I pick for him for preschool. 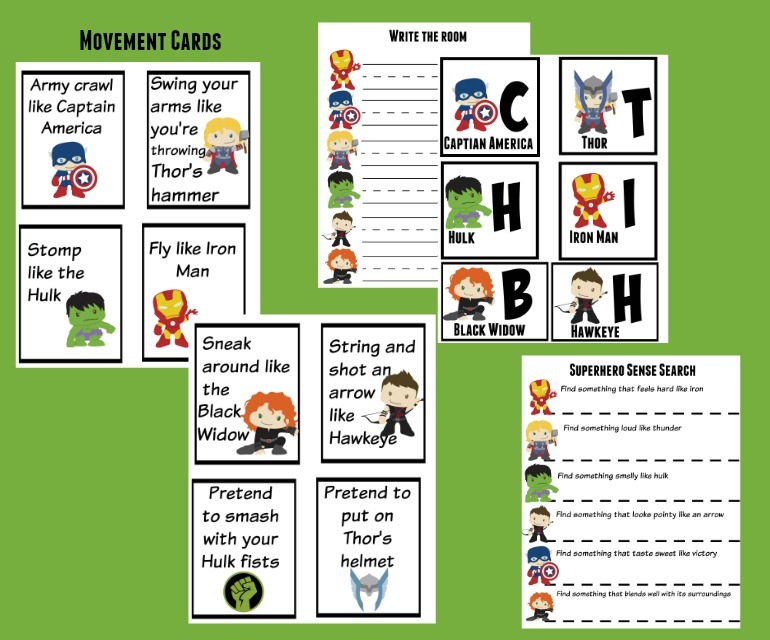 So this superhero early learning packet was inspired with my active Avenger loving boy in mind. 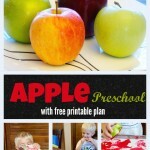 All the activities included mix learning with motion. Here is a peek at whats included. 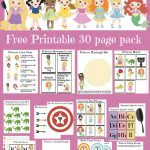 I hope that you will be able to enjoy learning and having fun with your active kids using the activities included in this packet. 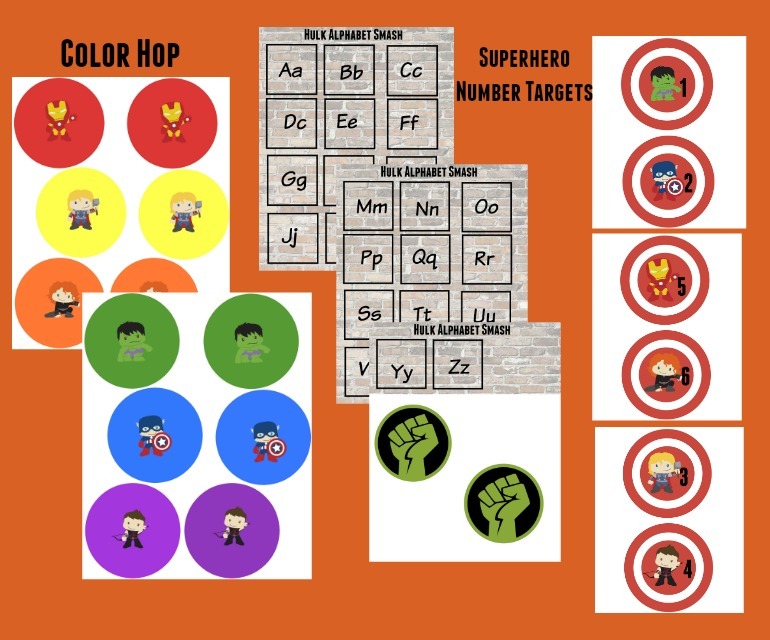 I know I can’t wait to use these with my son next week as we do are superhero preschool week. 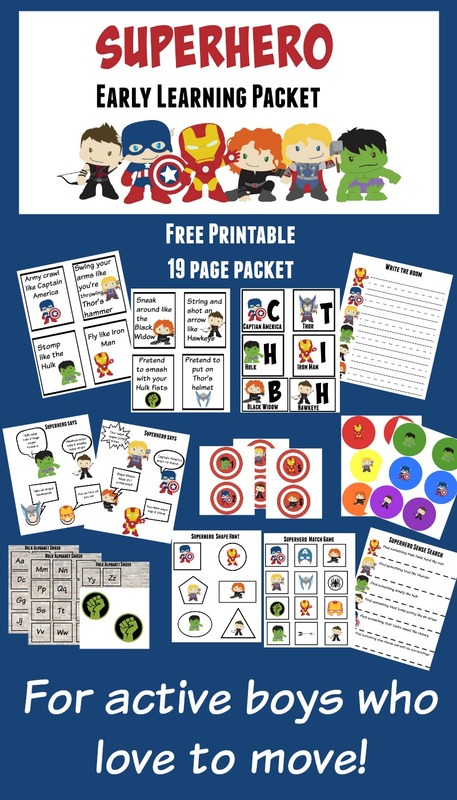 If you enjoyed this packet be sure to follow More Excellent Me on Pinterest or Facebook because there will be many more fun learning packets coming! The awesome graphics used in this packet were created by Dorky Prints . Thank you for offering this packet for free! 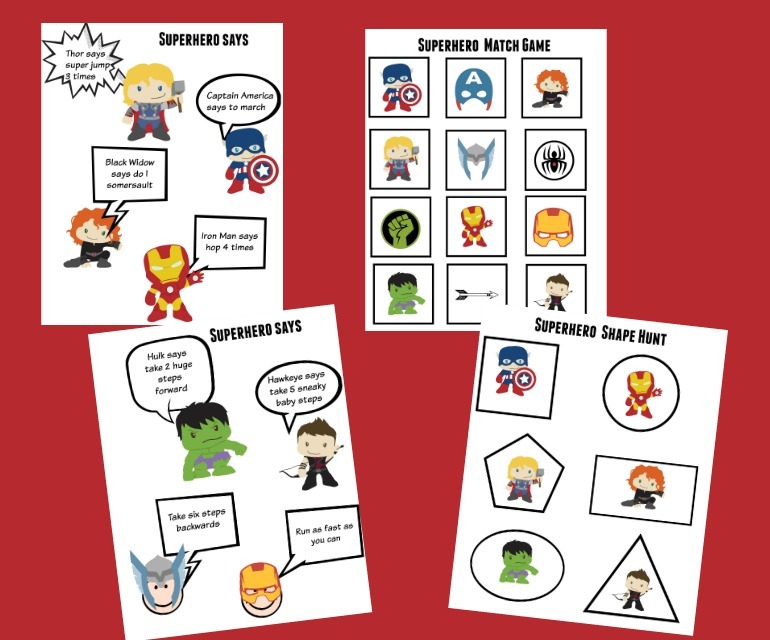 These activities are going to be PERFECT for a gift I’m putting together. I love your ideas and creativity! Thanks Amy I hope they make a great gift! 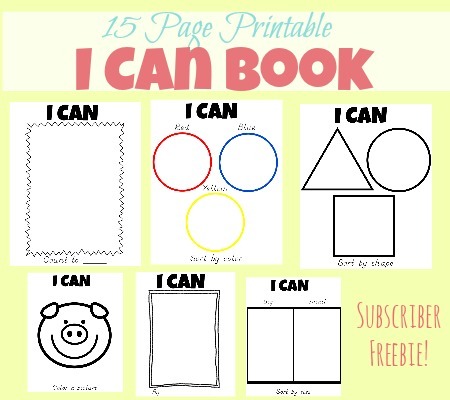 I made my oldest a quiet book when she was a toddler using the awesome templates on your site. So thanks for all the creative ideas you share!